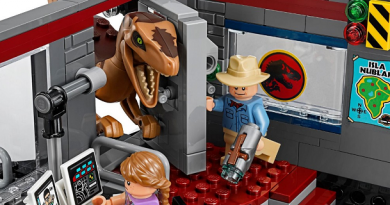 Dinosaurs are on the rampage and the scientists behind their existence are after them once again in LEGO Jurassic World. Image: Marco Zanconi Looks like this T-Rex has a bark worse than its bite. 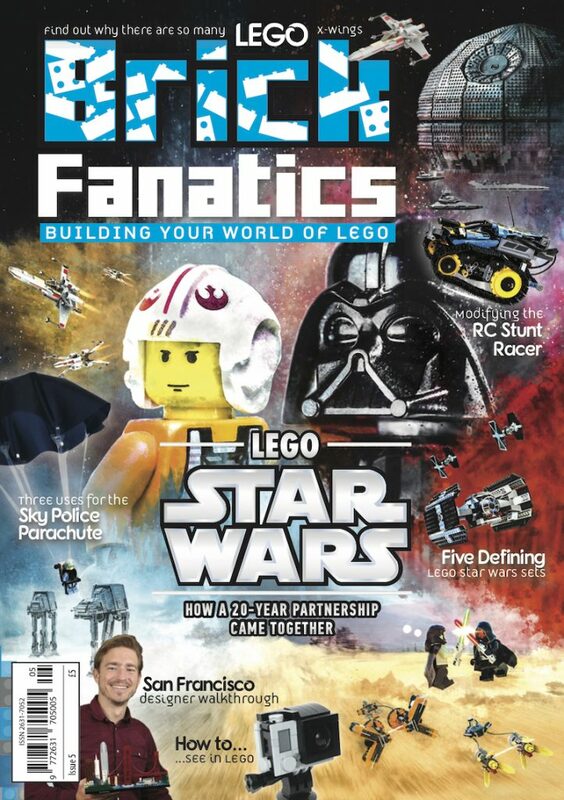 Are you a great LEGO photographer? 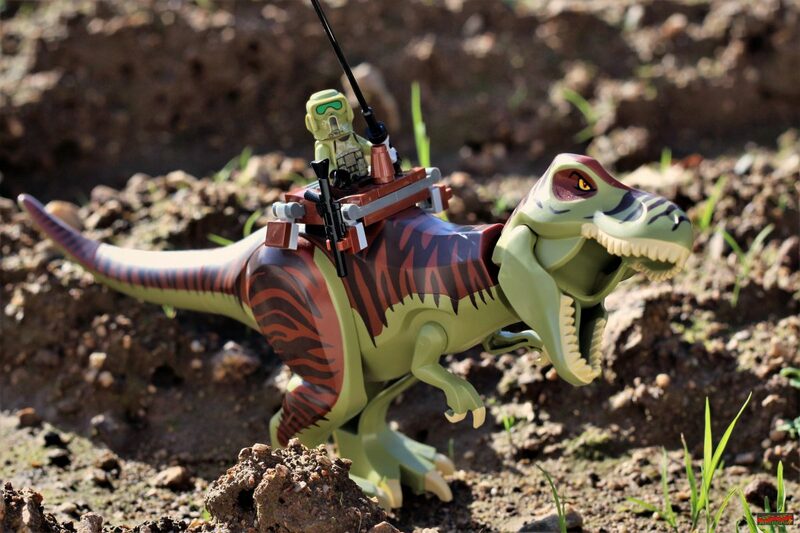 Image: Reiterlied This LEGO dino is enjoying the scenery. 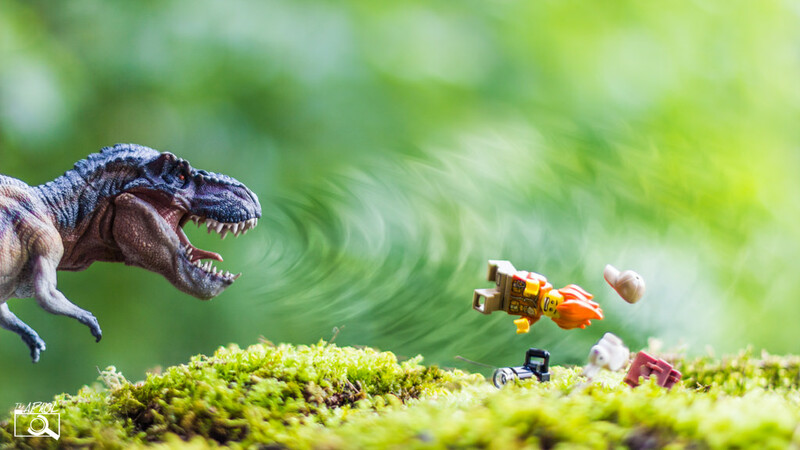 Are you a great LEGO photographer? Have you built an impressive MOC?